Aerating - $70 per man-hour. Email, text or call me with questions. FYI- Working alone, I can aerate a 1/4 acre lot with a house and natural areas in approximately 1 hour ($70). If I have a helper, we can do a 1/4 acre in about 30 minutes ($70). 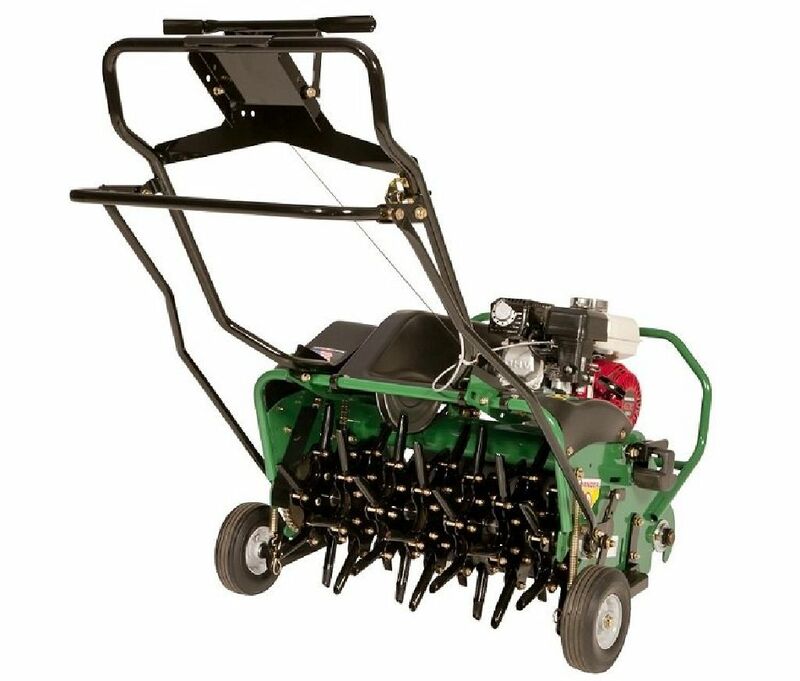 I provide CORE Aerating services using a Ryan Lawnaire 5 aerator - the best and fastest commercial walk-behind on the market. Why aerate? Aeration creates holes down into the soil to alleviate compaction so air, water and nutrients can reach grass roots. Text preferred but call if you have questions. I service the Greater Charlotte area including Monroe, Concord, Davidson, Belmont, Mount Holly, etc. Seven-Oh-4 For-Eight-Ate Zero-Ate-Won-For Ryan is a registered trademark of Schiller Grounds Care, Inc.